Whatever the mind of man can conceive and believe, can be achieved! GDF Suez is a multinational electric utility company in France. The company operates in the fields of generation of electricity, renewable energy and natural gas. The company was founded in the year 2008. This set up was created by merging Gaz De France and Suez. 35% of company’s stake is in Suez government. GDF is the world’s largest utility company in the field of electricity. There are around 236,000 employees working in this company. There are 9 research & development centers of the company. 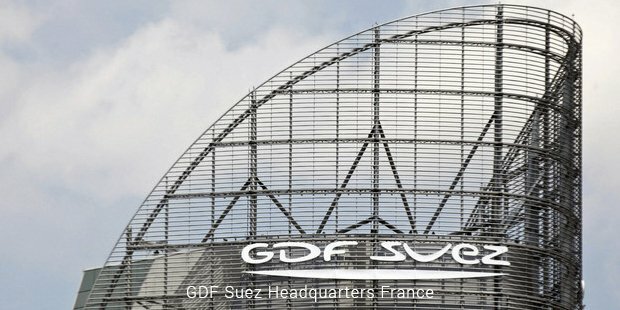 GDF Suez is listed on the Euro Next exchange. There are six business lines of the company. One of the units is responsible for the supply of natural gas and electricity to some of the private customers and even professionals. Another business unit had been set up for international operations involved with electricity all over in Europe. Suez is considered as the first company in the utilities sector across the globe. It is also the second largest generator of electricity in France. The company acquired some of the subsidiaries including La Campagnie due Vent and Erelia. The electricity is generated in a number of countries other than France. Belgium and Netherlands. It is the fifth largest generator of electricity in Europe. The company also operates in Latin and North America. Various types of plants are used in order to generate electricity. Some of the plants include combined heat and power, nuclear power, wind farms and biomass, etc. GDF Suez holds a number of subsidiaries like International Power. It is the British electricity generator. Another subsidiary is known as Electrabel. Tractebel Energia, GRTgas, Suez Environment, Tractebel Engineering are some of the other subsidiaries and holdings of the company. The government of France is the largest shareholder in the company with a total of 35.9% of shares. The China Investment Corporation holds 30% of stake in the company. 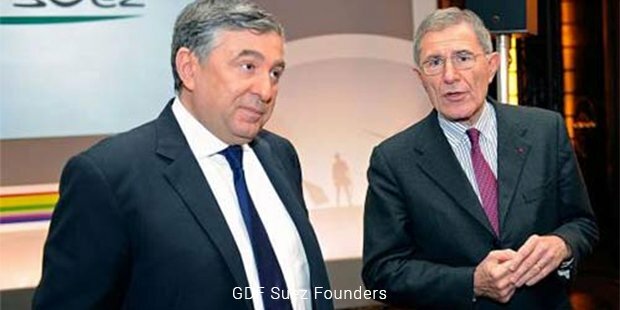 Other shareholders of GDF Suez are CNP Assurances, Treasury Stock, employees of the company, etc. the administration of the company is handled by 23 members of the Board of Directors. There are five special committees that are responsible for the working of the Board of Directors. Management Committee and the Executive Committee are the executive bodies of GDF Suez. GDF Suez always offered specialized solutions for its customers. It has diverse portfolio of electricity and gas generation. The company is considered as a global energy player. The key sectors of Suez include Power, Natural gas, Energy services and LNG. It is an independent power producer in the world. GDF is also the biggest producer of non-nuclear power in the world. Suez is also the vendor of storage capacity in Europe and is the importer of LNG as well. 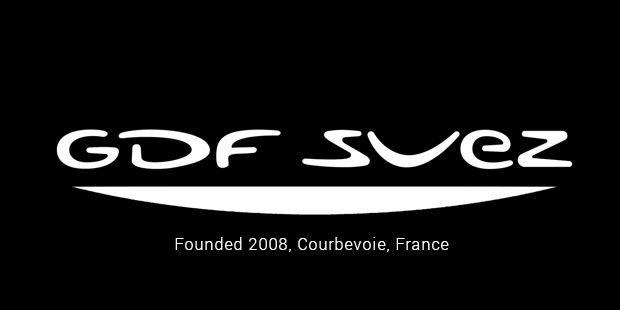 Suez has around 100,000 clients all over the world and the company is spread over 13 sites across the globe. How to Boost Team Creativity?